Thanks for the Missile :: Fastest Non Pro Bike Split at the London Tri! We love to hear back from former Bike Science customers letting us know how they’ve been getting on with their new bikes and riding positions. This week one of the first customers to pick up a custom built Planet X Exocet from us back in June dropped us an email…. Add your own review on our FACEBOOK PAGE. 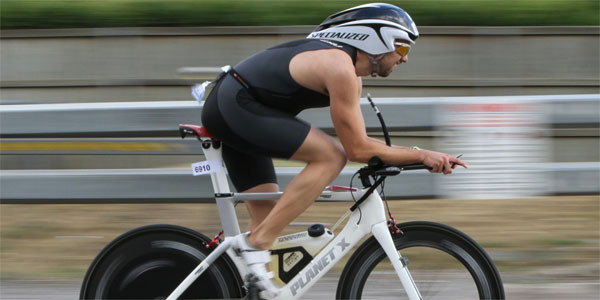 Don’t miss the latest Planet X Exocet bike offer for just £1999 HERE. Book a Precision Bike Fit Online – Prices from ONLY £79.99. This entry was posted on Thursday, November 4th, 2010 at 7:56 am	and is filed under All Posts, Bike Fitting, Planet X Bikes, Riders. You can follow any responses to this entry through the RSS 2.0 feed. Both comments and pings are currently closed.